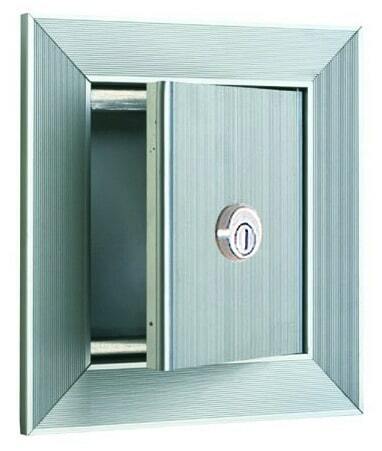 The lockable USPS key keeper box replaces the need to carry heavy key rings and are the most secure way to grant postal service access to commercial mailboxes. 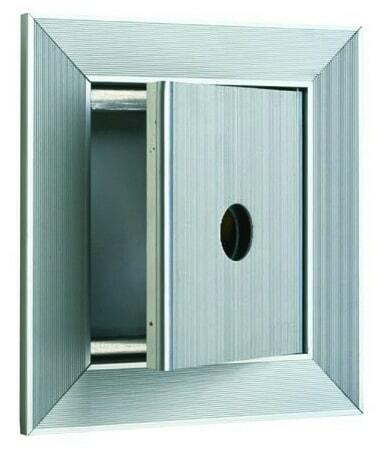 It can also be used to access keys for private mailboxes in apartment residences or office buildings. Key Keepers work in accordance with United States Postal Service laws. Postal Use Key Keepers come equipped with an opening for a USPS specified postal lock or access to a key to the door. Private Use Key Keepers come equipped with a 5-pin cam lock with the option to connect to the electronic door entry system. Email for more information about key keepers for sale. Ask a question using our online Contact form.